Rates are billed every year in July/August for the following calendar year. To be included in the annual Visitor's Guide ("Yeah, THAT"), membership must be current and paid for by August 15 of the preceding year. 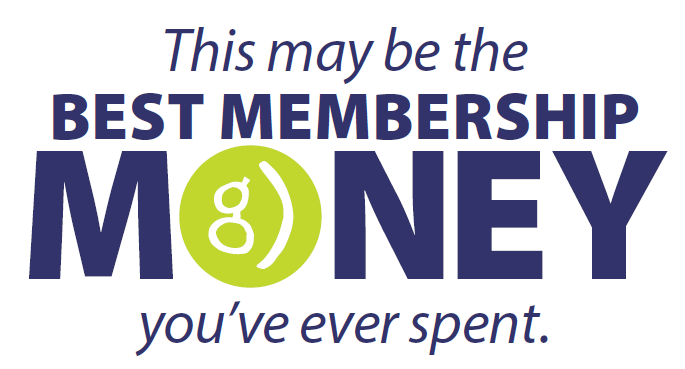 To be included in the 2019 Visitor's Guide, you must be a PAID member of VisitGreenvilleSC by August 15, 2018. For hotels interested in waiving membership fees and becoming a DMF Investor, please call for details or check out our DMF Membership page. But wait, there&apos;s more! Opt for the Website Upgrade! BETTER VISIBILITY: Your website listing will be featured in alpha-order near the top of all the webpages on which your listing appears! Up to 5 social media icons linking to your Facebook, Twitter, Instagram, Pinterest, and YouTube accounts! A Media Mentions tab—all editorial coverage secured on your behalf by VisitGreenvilleSC will automatically link to your website listing!